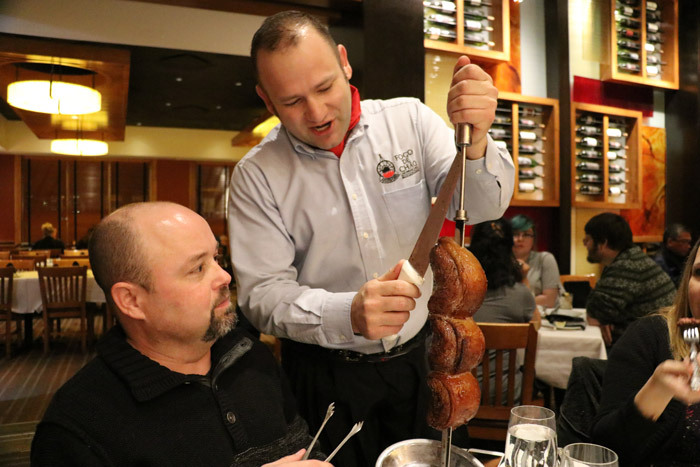 Visiting a Brazilian Steakhouse is an event type of dining and tables don't tend to turn over as quickly as other dining options. As a result, make sure to set your reservations well in advance. However, if possible you should try to avoid late or early seatings. The simple reason for this is that unlike a made-to-order type of restaurant, it takes some time for the gauchos to get up to speed and you want to make sure that everything is circulating properly. Likewise as the restaurant becomes more busy the meat will be fresher and there's a better chance that you can ask for special cuts i.e. rare or well done since there's more meat in circulation. 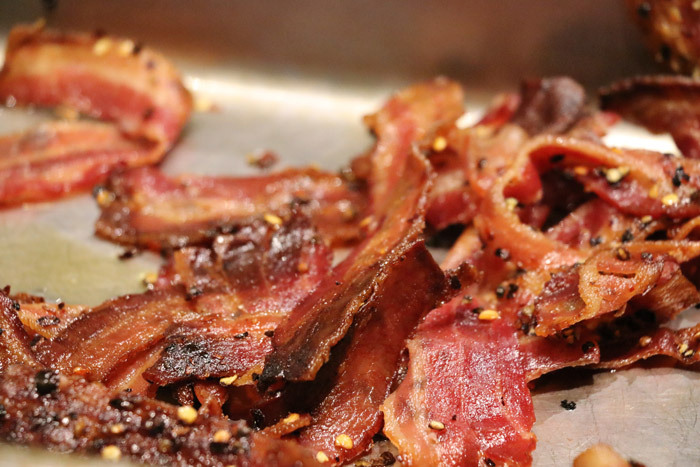 If you are a regular visitor to Fogo de Chao, you will know that their bacon is simply amazing - and ditto for their signature Picanha. There's absolutely nothing wrong with simply going with the flow but some items seem to be elusive and I only get them upon request. At Fogo de Chao this tends to be the beef ribs as well as chicken hearts (both are delicious), while favorites such as Picanha are constantly in circulation. There's ZERO chance that you are going to leave hungry but this might be your chance to try something new, so if the restaurant you are going to visit has something interesting listed on the menu, make sure to ask for it. Many people look at the market table (also known as Harvest Table) as a place to go before the meat starts to circulate. This is often my favorite part of the meal as well, but it's also a great place for between meat treats. For instance, I like to save some olives, mushrooms, and palm hearts as an alternative texture and flavor between different cuts of beef. This will aid in digestion and allow you to go longer and eat more without the dreaded "meat sweats". 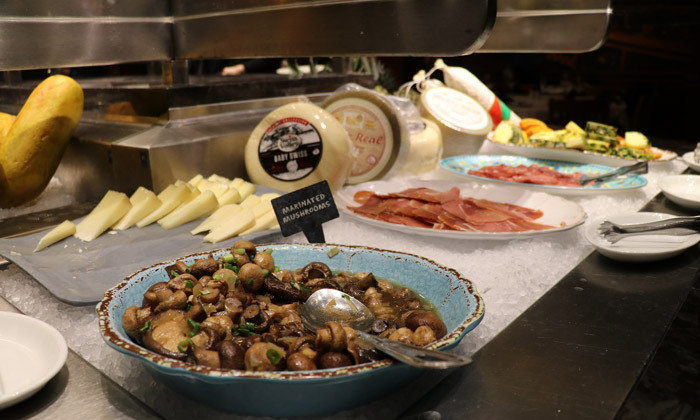 A mid-meal visit to the Market Table is also a great opportunity to stretch your legs if you need a break from meat without admitting you are starting to get full! Get Your Tongs Ready and Turn Your Marker to Green! 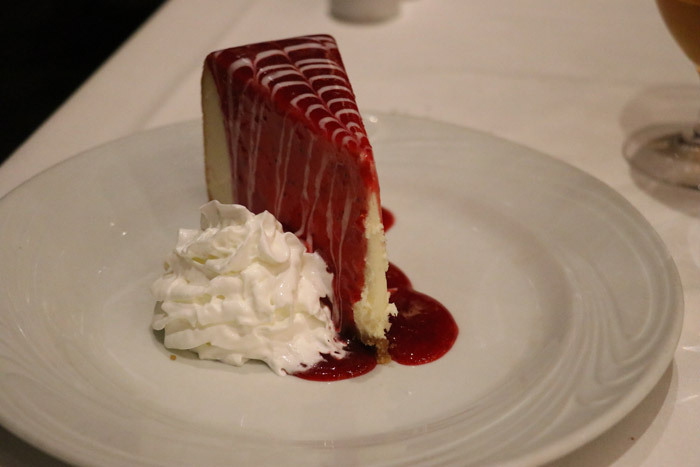 Different restaurants will have a different type of marker but at Fogo de Chao, the marker is essentially a coaster with green on one side and red on the other. When the gauchos bring the meat to the table, grab your tongs and help them by grabbing onto the piece of meat so that they can cut it completely without it falling to the ground. Don't Fill Up On Any One Cut of Meat! There's a virtually endless amount of meat coming around, so don't worry about grabbing more than one piece at a time. You want to make sure that what's on your plate is perfectly hot and juicy, so don't get greedy - you can always ask for more! Honestly, I tend to fill up on meat and generally avoid dessert but when I do it's always a sad moment while I watch others at the table enjoy theirs. Seriously though, dessert serves a very important purpose to digestion. It ends the meal, caps things off and can cleanse the palate so that you aren't left with a bad feeling in your stomach. 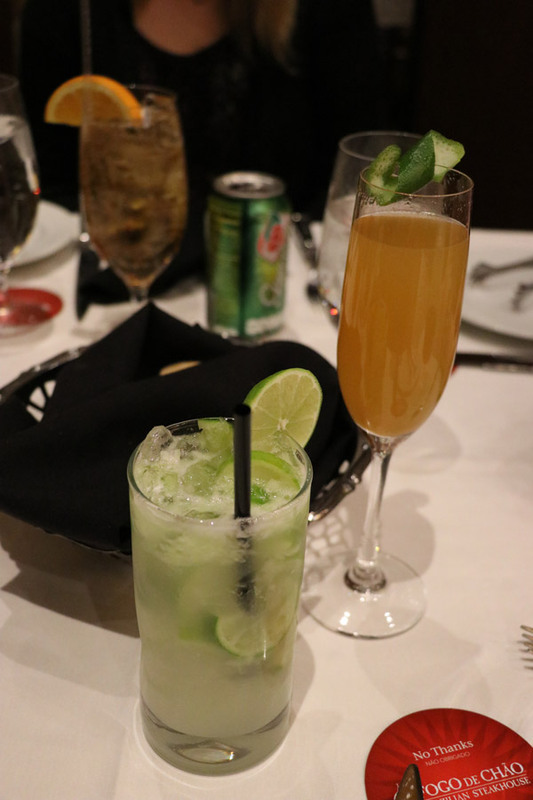 I didn't do it this time, but Fogo de Chao has great Brazilian inspired desserts such as Caramelized Pineapple and Papaya Cream served with a black currant liqueur. 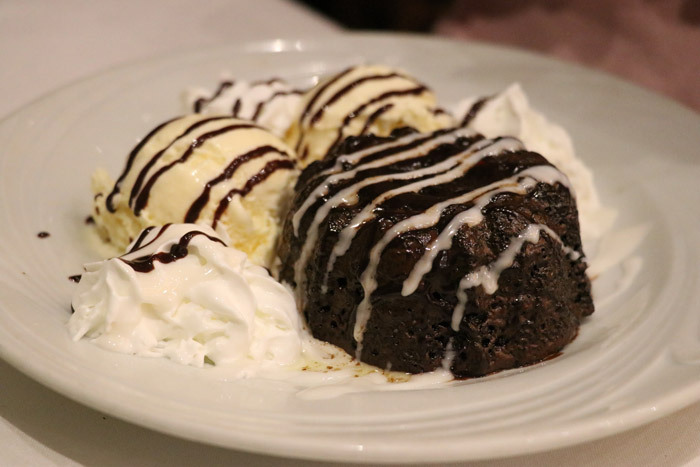 However, there's absolutely nothing wrong with going American and enjoying a molten lava cake or cheesecake since both are delicious as well! 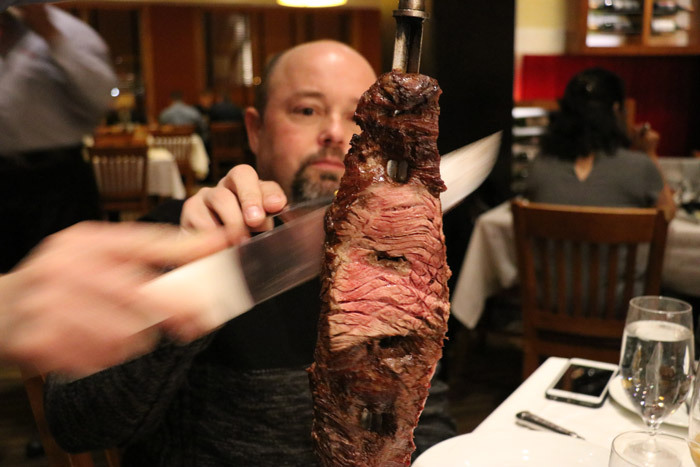 Luckily, it seems like there is a Fogo de Chao location in virtually every major city in America so you'll be able to take these lessons and put them to good use soon! 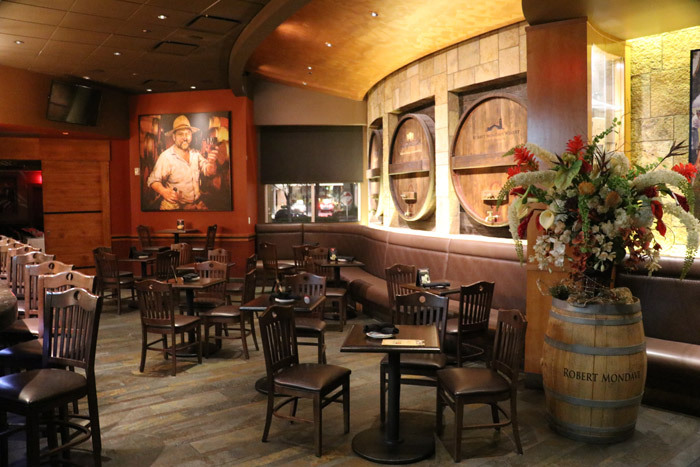 Thank you to the folks at the Las Vegas location for inviting is over for a fantastic dinner last week! If you are ever in town for a conference, bachelor party or "just because", they are conveniently located about 5-10 min off the strip at a price that is comparable to an "ordinary" dinner at one of the casino resorts. So, what are you waiting for?